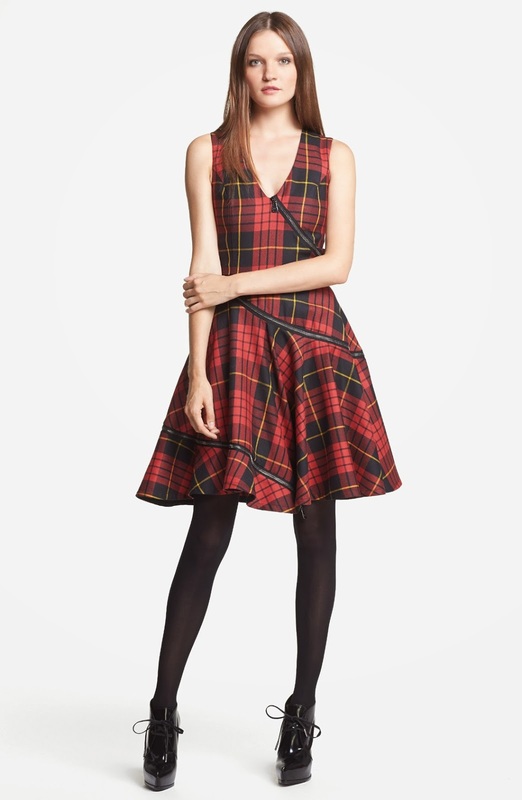 I have such a soft spot for anything plaid, mainly skirts and dresses. 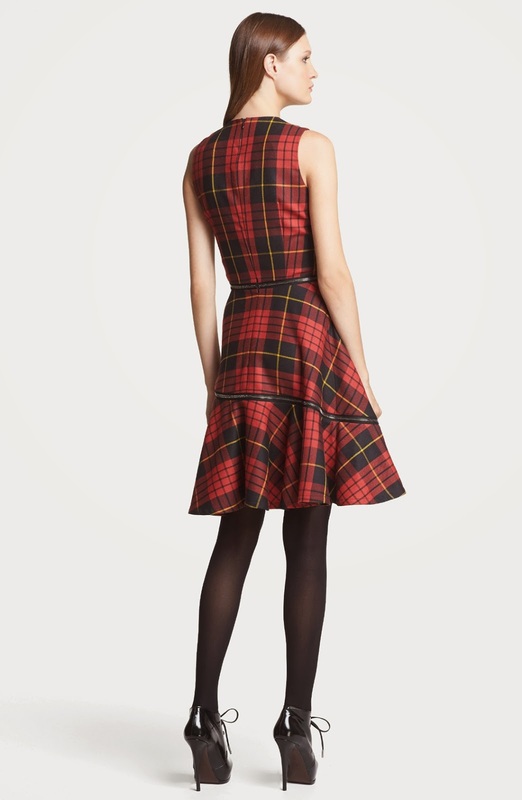 The king of plaid was the late and legendary Lee Alexander McQueen himself, who had a penchant for plaid as well. It's so wonderful that Alexander's legacy has been able to continue with Sarah Burton, appointed head designer of the brand back in May, 2010. Such big shoes to fill in my opinion, which I believe she has done to an extent. With due respect, of course, Alexander remains irreplaceable. Sarah has achieved many awards, amongst her most significant, an O.B (Order for the British Empire), awarded in June, 2012. Just what did she do to be awarded such an honorable accolade? Sarah Burton has made such an impression on the British fashion industry and this has lead to her being recognised for her vital contribution. 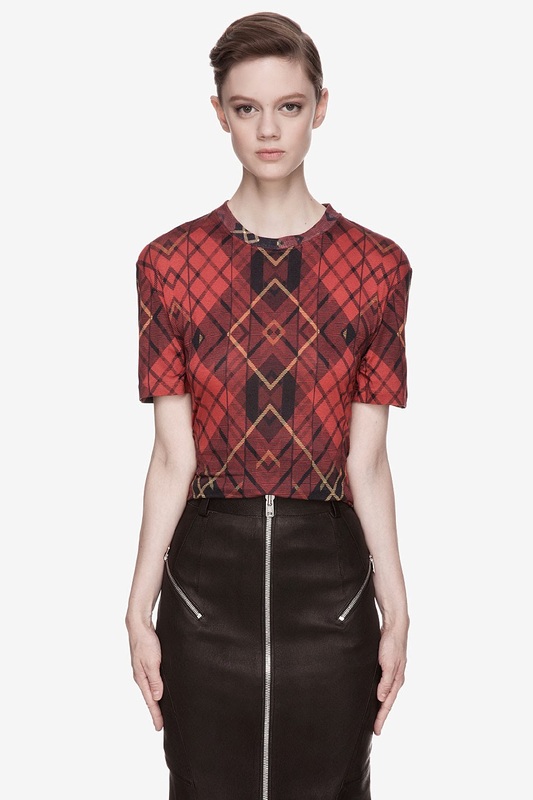 I'm certain Alexander McQueen would be most proud. Please enjoy these images of my favourite looks from the MCQ collections of Alexander McQueen. I hope you have been enjoying your weekend. Life is extremely busy for me right now since I am back working full time, teaching Year 1 children. It's really nice to have the best of both worlds, with my day job and writing to you here on the blog. I am truly grateful for all of your support! Don't forget to follow me on Facebook, Twitter and Instagram too. Your'e a great writer, nice blog!